Looking Forward – my books. my life. The end of the year is quickly approaching, which means it is time to start thinking about my wrap-up posts. But before I do that, I thought I would share the books I am most looking forward to in the first few moths of 2013. 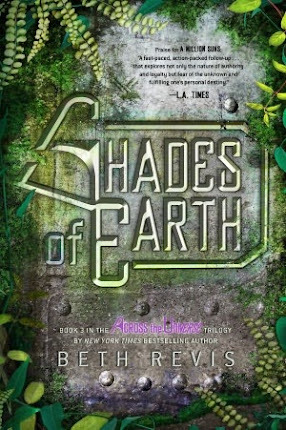 As I was making this list, I realized all of the books I am most looking forward to in 2013 are installments in YA series. 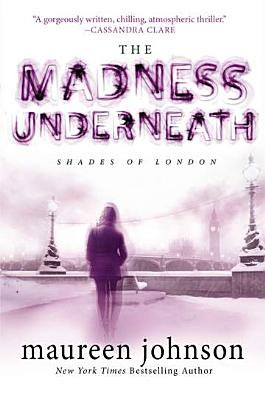 What books are you most looking forward to? 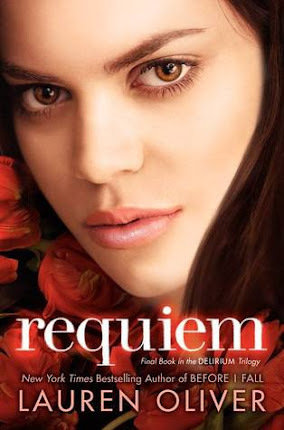 Oooh yes, Requiem! I thought Pandy did suffer from the middle book syndrome, but the end did get me pretty excited (although I saw it coming a mile away, it was still very exciting when it all happened). And no way I am missing Lenore’s book. She sent me a clip of the audio and I think that is going to be the way to go. 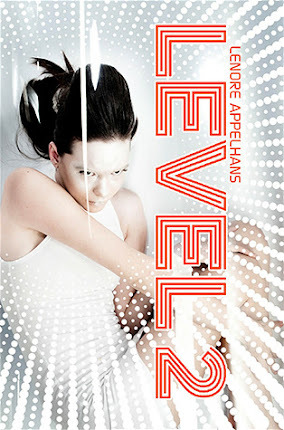 Level 2 was amazing, and I hope that you enjoy it. 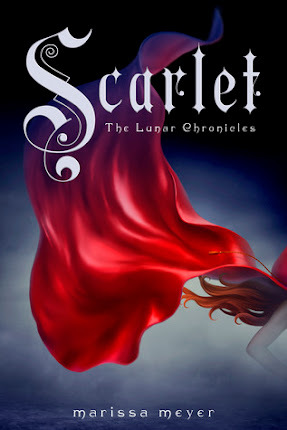 I also want to read Scarlet, after loving Cinder so much. My husband wants to read Cinder at some point, so I think I will throw my copy into his stocking come Christmas morning. Excellent list today! Did you know that Simon van Booy has written another novel called The Illusion of Separateness that will be published in June (I know, it’s not the beginning of the year, but definitely worth mentioning)? I am so very much looking forward to it.